British physicist Stephen Hawking died at home Wednesday at the age of 76. Hawking published several books on the subject of space, time, relativity and black holes, including the international best-seller A Brief History of Time. 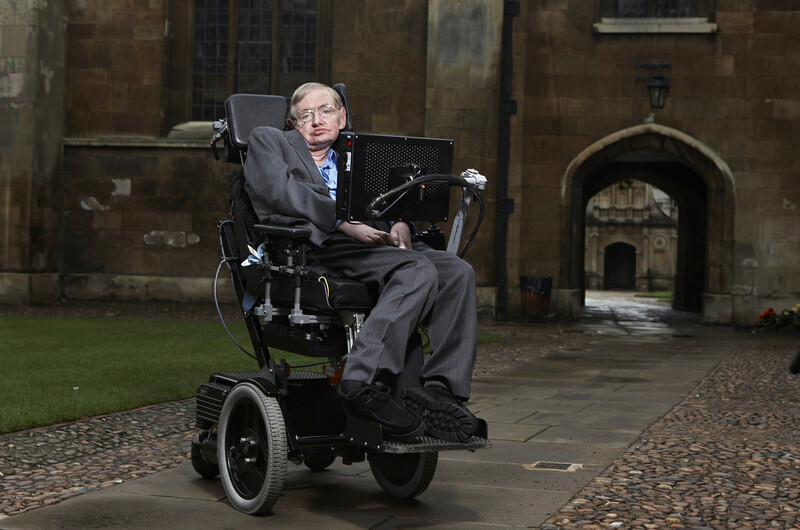 Hawking was diagnosed with amyotrophic lateral sclerosis, or ALS, when he was 21. His body was paralyzed by the disease, and he could speak only through an electronic voice synthesizer. At the time, Hawking was told by doctors that he had only a few years to live. He not only continued his scientific work, but he also got married for a second time. Hawking gained popularity outside the scientific world by portraying himself on television shows, such as “The Simpsons,” “The Big Bang Theory” and “Star Trek: The Next Generation.” His early life was portrayed by Eddie Redmayne in the 2014 film “The Theory of Everything.” Redmayne won the 2015 Academy Award for Best Actor for the role.